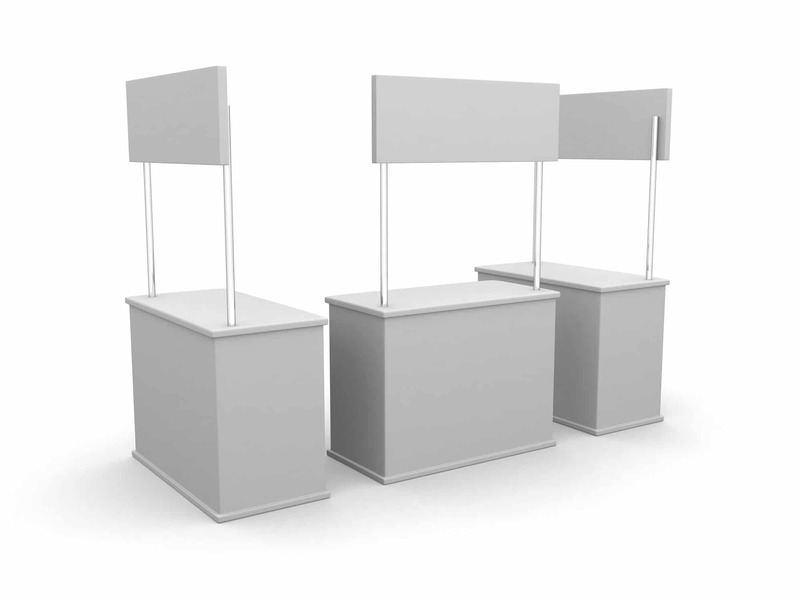 Searching for panel exhibit signs? At Sequoia Signs & Graphics, we create unique panel exhibit signs, as well as all other kinds of signs. If you need panel exhibit sign for an upcoming trade show or event, or any other type of sign for your business, give us a call. 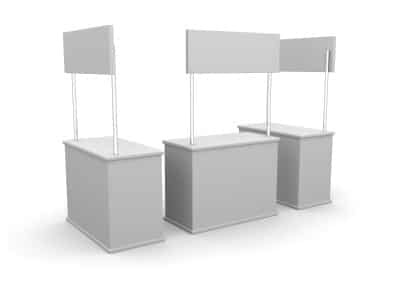 We would be more than happy to sit down with you and discuss all the trade show display products that we offer. We are a full-service custom sign and graphic design company located on the Pleasant Hill – Walnut Creek border, and we serve the entire East Bay area. Panel exhibit display signs are great for small trade shows like a Chamber of Commerce Expo, as well as large venues and events. These panel exhibits come as blank structures that have one of a few different ways to apply graphics to them. One common way to apply graphics to an exhibit display is with Velcro. 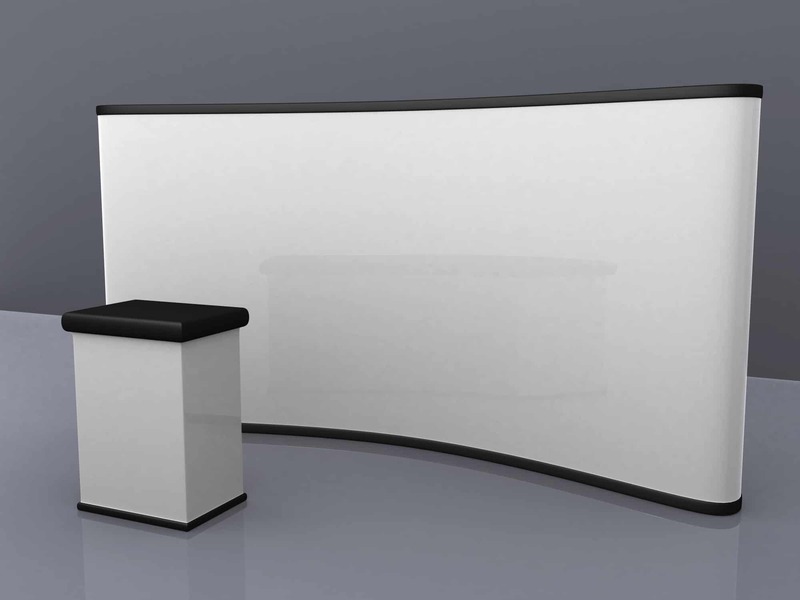 Often these exhibit displays have material that are designed to adhere easily to Velcro. There are also more custom types of panel exhibits that have sections where panels can be inserted with each featuring high resolution graphics. Events and trade shows can be a great way to grow your business, but not if your business doesn’t stand out in the crowd. 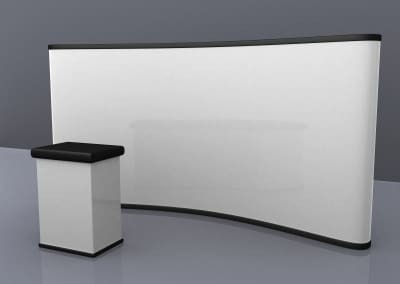 We can help you to design a panel exhibit display and that will make sure your business gets noticed, and help you win over your prospects. 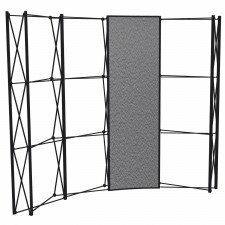 Have any more questions about panel exhibit displays? Give us a call today or fill out the form to the right and we’ll contact you as soon as possible.